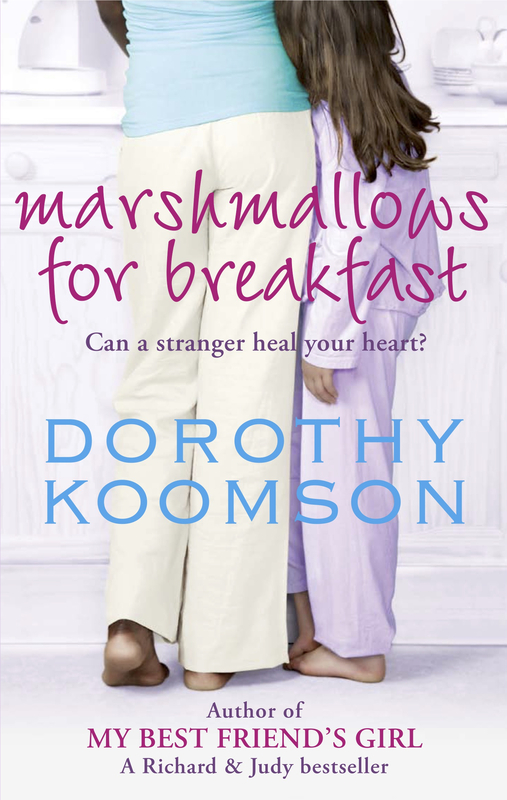 Marshmallows For Breakfast is my fourth novel and the book I’ve recieved the most emails about from readers. Find out about it here . . . When Kendra Tamale returns to England from Australia she rents a room from Kyle, a divorced father of two, and begins a new job. She’s looking forward to a fresh start and simple life. Kyle’s five-year-old twins, Summer and Jaxon, have other ideas and quickly adopt Kendra as their new mother – mainly because she lets them eat marshmallows for breakfast. Kendra eventually becomes a part of their lives, even though she’s hiding a painful secret that makes her keep everyone – especially children – at arm’s length. Then Kendra bumps into the man who shares her awful secret, and things fall apart: she can’t sleep, she can’t eat, she’s suspended from work, and the kids are taken away by their mother. The only way to fix things is to confess to the terrible mistake she made all those years ago. But that’s something she swore never to do . . .
Marshmallows For Breakfast is different again from my previous novels. It deals with difficult issues such as divorce and hiding from your past, and explores what can happen when you open your heart to complete strangers. The main character, Kendra, is also very different from The Cupid Effect’s Ceri, The Chocolate Run’s Amber and My Best Friend’s Girl’s Kamryn. I loved writing it and I’ll never forget that it was the only one of my novels to be written in Australia.